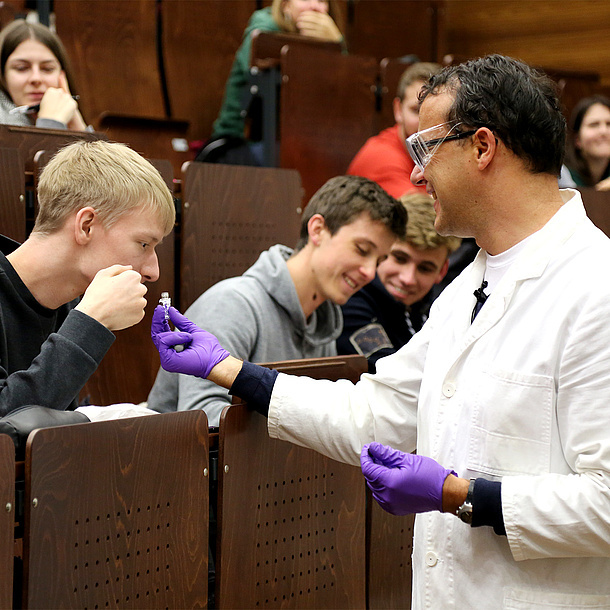 Teaching at TU Graz means: teaching with the latest methods. Teaching in an international environment. Teaching with innovative learning technologies. Research-based teaching. Teaching at the university is a constantly evolving profession, whose members strive to offer the students the best possible education to prepare them for their future professional and academic career. TU Graz offers its students an outstanding education and promotes excellence in teaching of its employees with a teaching assignment. 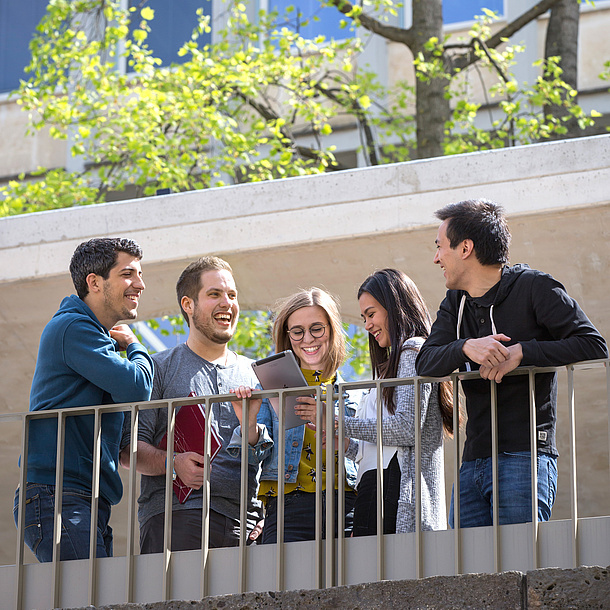 We care about education – This strategic advancement aims at positioning TU Graz as an internationally recognized educational institution. Read more about our Strategy of Academic Affairs. Dialogue formats and events encourage the exchange of experiences and ideas between stakeholders of TU Graz. Teaching is a central pillar of the university. Continuous improvement of teaching is a central part of TU Graz strategy and uses innovative university teaching models. Visit the page Higher Education Development for more details. 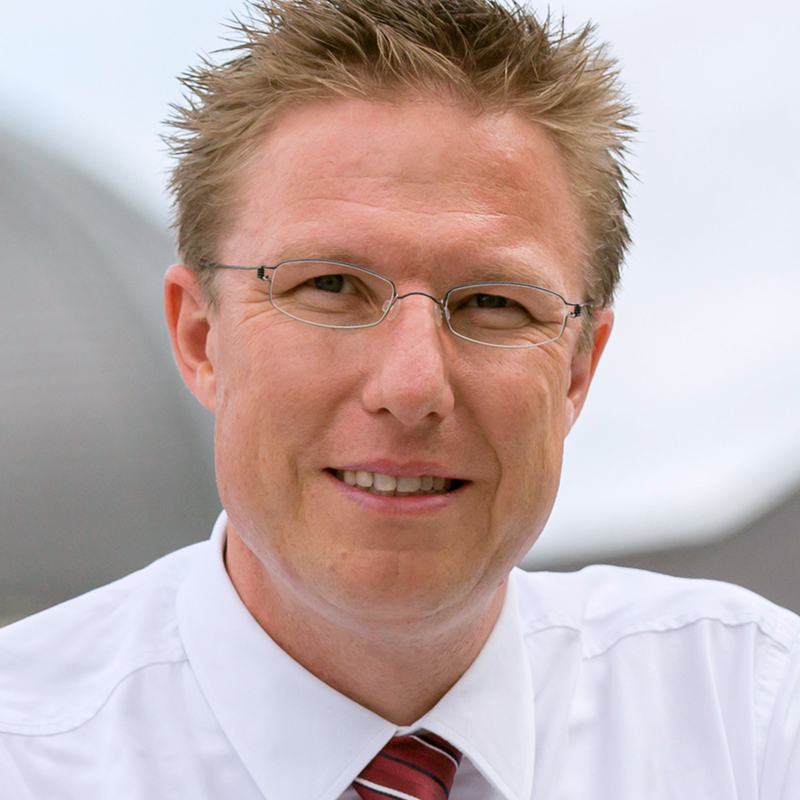 Training and further education of teaching staff at TU Graz is the basis of modern and good-quality teaching. Visit Higher Education Didactics for more information on these activities. Innovative teaching and learning technologies are inseparable from modern teaching. TU Graz is moving forward steadily with the application of new and pioneering technologies in teaching. Visit Educational Technology for more details. TU Graz provides support for its teachers in many ways – allowing them to maintain the high-quality of instruction offered and develop it even further – including innovative learning technologies, training and continuing education offers, and support and mentoring programmes. Visit Services for Teaching Staff for more information. 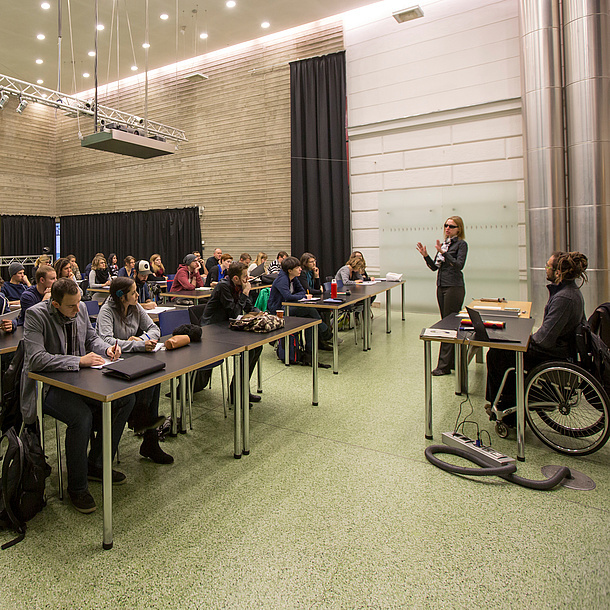 Excellence in teaching is an absolute priority in the mission of TU Graz. Every two years, the university honours outstanding teachers with the Prize for Excellence in Teaching. For information on the prize and previous winners, see Prize for Excellence in Teaching. 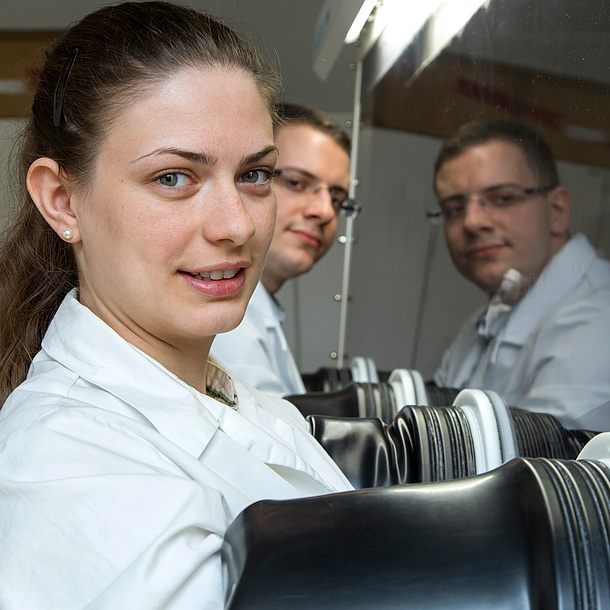 TU Graz maintains a large and diverse portfolio of interdisciplinary partnerships with outside organisations from the worlds of academia and industry. These networks of partnerships make it possible to use the knowledge and expertise of all partners to create value for all. Visit Cooperationen in Teaching for more information. In the winter semester 2017/18 TU Graz will offer a student mentoring for the first time. The teachers and tutors will supervise freshmen and their first steps. Lunch & Teaching: Who are our students? Teaching and education today provide the basis for excellence in research and are the cornerstone of tomorrow’s knowledge society.